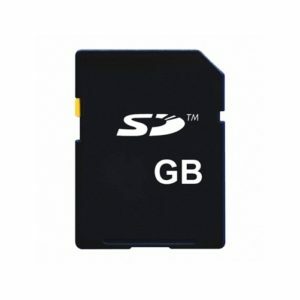 Accelerated Memory Productions Compact Flash are used in a wide range of devices including digital cameras, handheld PCs, digital video camcorders, digital music players, car navigation systems, and electronic books. 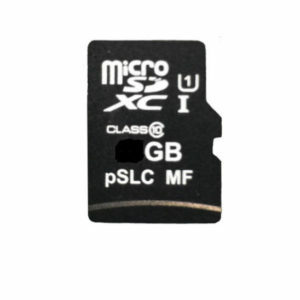 Compact Flash cards are used widely in professional digital SLR cameras as well as in embedded computing applications. amp inc’s Compact Flash offers the highest level of reliability and speed of any flash card form factor. These products have been tested extensively to ensure high-performance and stability, and support both 3.3V and 5V operation systems. Compact Flash is the preferred storage method for professional imaging, but is also an excellent choice for industrial applications due to performance, robustness and ease of integration. Accelerated Memory Production Compact Flash cards can be built with commercial/industrial temperature components and are ruggedized to withstand shock and vibration, making them the ideal memory solution for extreme environmental conditions.